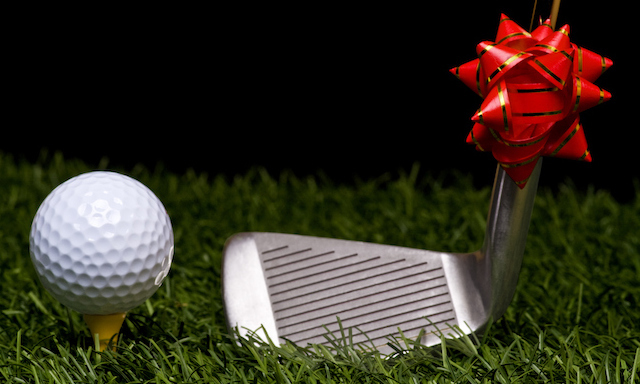 Give Your Golf Game A Gift! 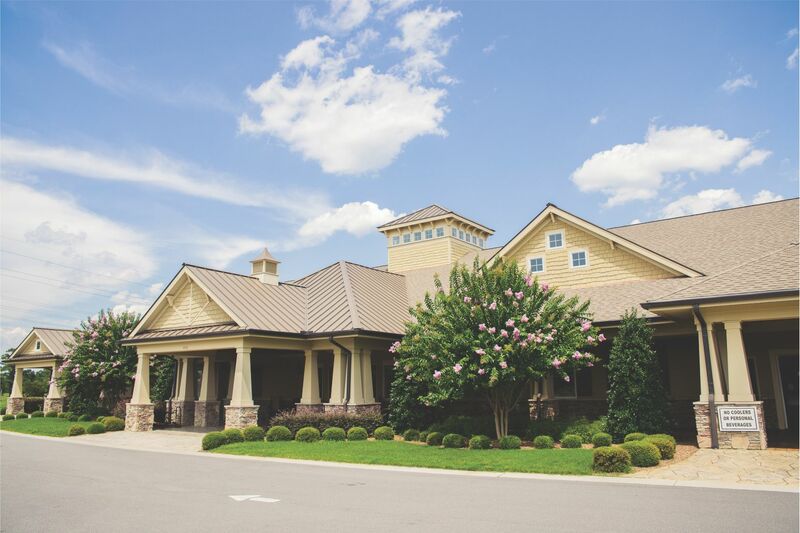 Crow Creek knows that you have been shopping for your friends and relatives for Christmas but have you thought about your golf game? Crow Creek’s PGA staff is here to help! 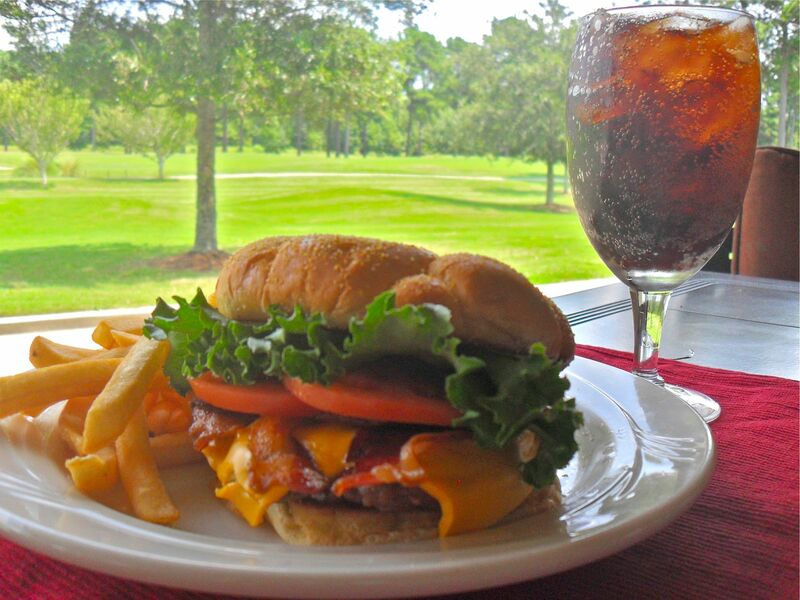 Until December 24th, you can get a golf lesson special: Three 1 hour lessons for $100! Don’t neglect your golf game, call or contact us HERE today! Head Golf Professional Jimmy Biggs gives you a putting tip in the video below. Starting 12/1/16 the clubhouse will be operating on winter hours. Both the pro shop and restaurant will open at 8am. The kitchen will remain open until 3pm as usual. Crow Creek will be closed on Christmas Day. Still Need A Last Minute Gift? 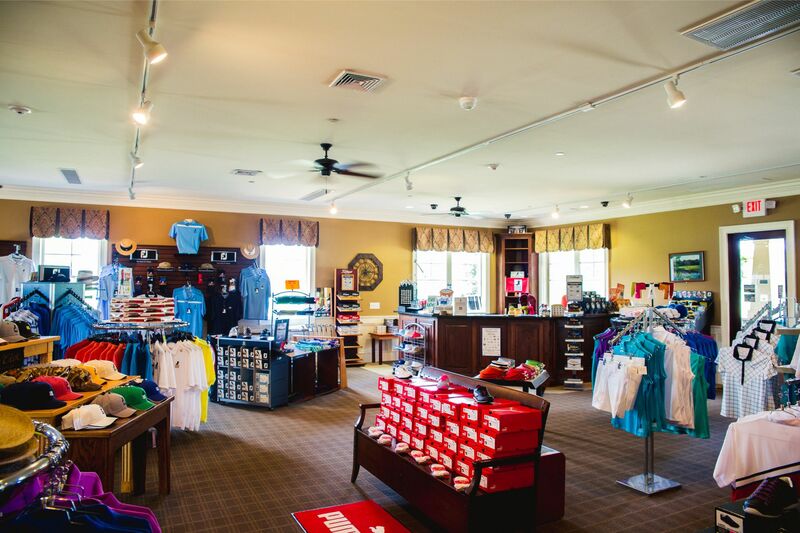 Swing by the Pro Shop for great merchandise deals this month! Gift certificates are also available for golf, merchandise, and the restaurant. Click HERE to read Crow Creek Real Estate’s Newsletter!